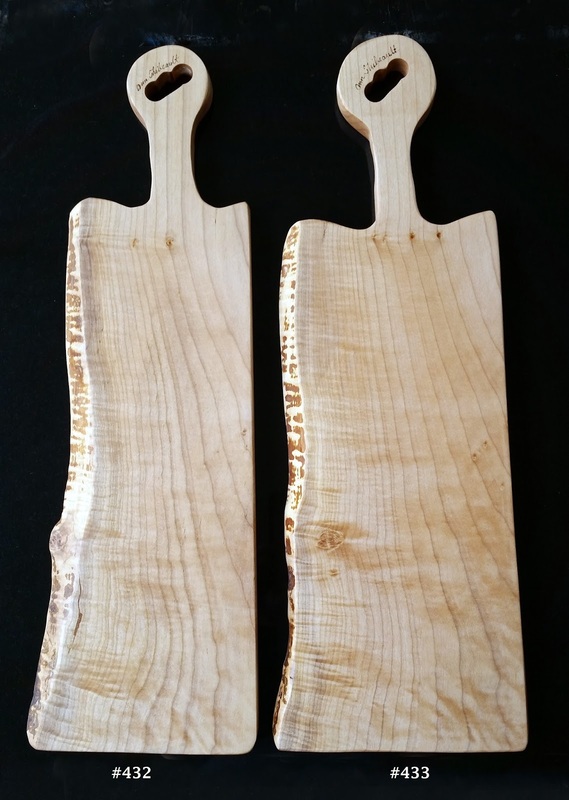 Three Long Handled Bread boards. Two are long enough for baguettes. 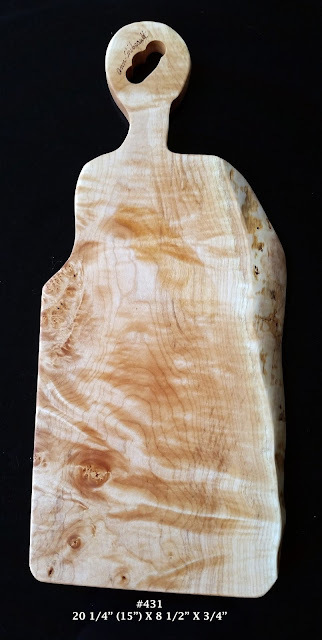 All of these boards have beautiful live edges.